State Farm chairman, president, and CEO Michael Tipsord was one of 37 people named to Pritzker's Job Creation and Economic Opportunity Committee. Michael Tipsord is chairman, president and CEO of State Farm. Tipsord became CEO in 2015. 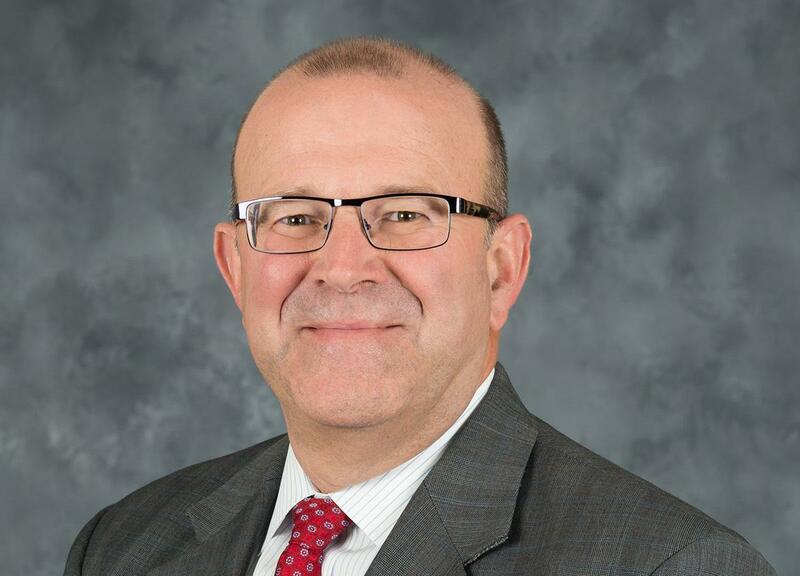 The Illinois Wesleyan University grad began his career at the Bloomington-based insurer in 1988. State Farm is one of the largest companies based in Illinois. The committee will be chaired by Hispanic Information Technology Executive Council President Omar Duque, Director of Research Park at the University of Illinois Laura Frerichs, Illinois Medical District CEO and Executive Director Dr. Suzet McKinney and Chicago Federation of Labor President Bob Reiter.